Russian Tea Cakes is a misleading name since these are actually cookies and exist in one form or another in almost every culture. There are Mexican wedding cookies, Polish Christmas crescents, snowballs and more. They're delightful, melt-in-your-mouth cookies that are never out of style. Add flour and salt and mix thoroughly. Stir in vanilla and nuts until well incorporated. Using your hands or a small cookie scoop, roll balls about 1-inch in diameter and place on un-greased cooking sheets. Bake 15 to 20 minutes or until just starting to brown. 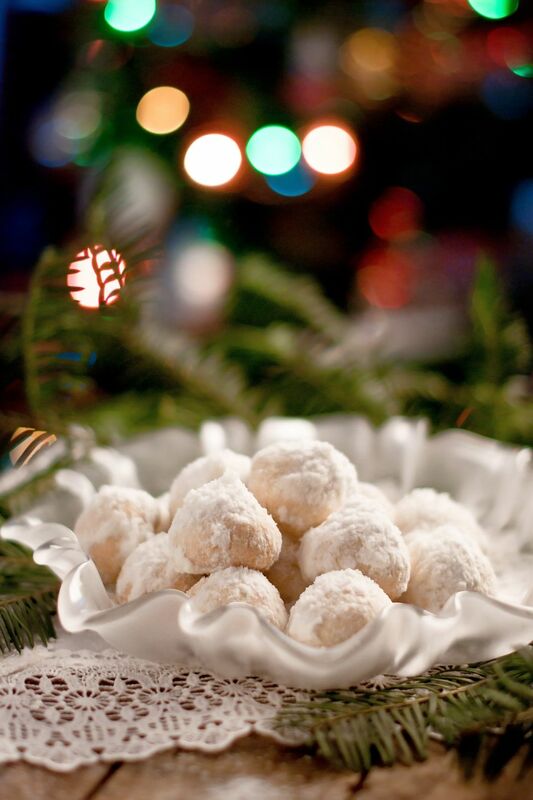 While cookies are still hot, roll in confectioners' sugar. Store in a tin dusted with more confectioners' sugar.